This is our topic for the summer term. We are starting off by looking at rivers, concentrating on the Thames. We will be finding out about animals who dwell in rivers and comparing the Thames to the Nile. After half term we will be finding out about local history in and around Taplow, looking at Boulters lock and how the use of the river has changed. In English we have started reading The Wind in The Willows and have already written some beautiful descriptions of the river. Science this term links in nicely, we will be looking at plants and habitats. Thank you for all the bits that have come in so far to do with our topic, the children are really excited! 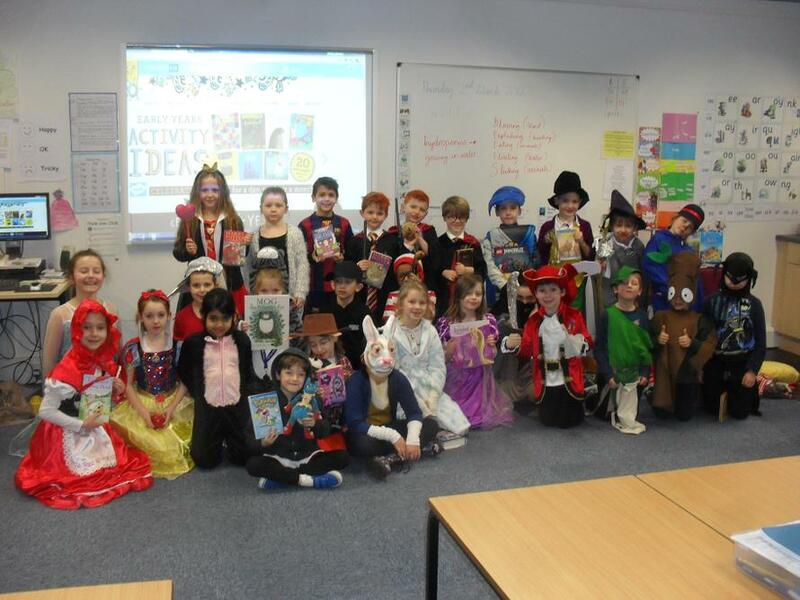 Well done year 2 for a fantastic World Book Day! Thank you to all parents and children for making such an effort with costumes and props. We had wizards, rabbits, cats and even Stick Man! 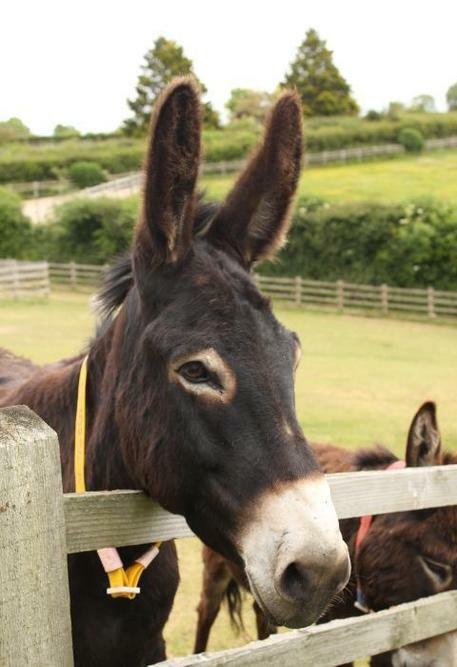 Meet Ruby our adopted donkey! From the money raised from our nativity we had enough to adopt a donkey. 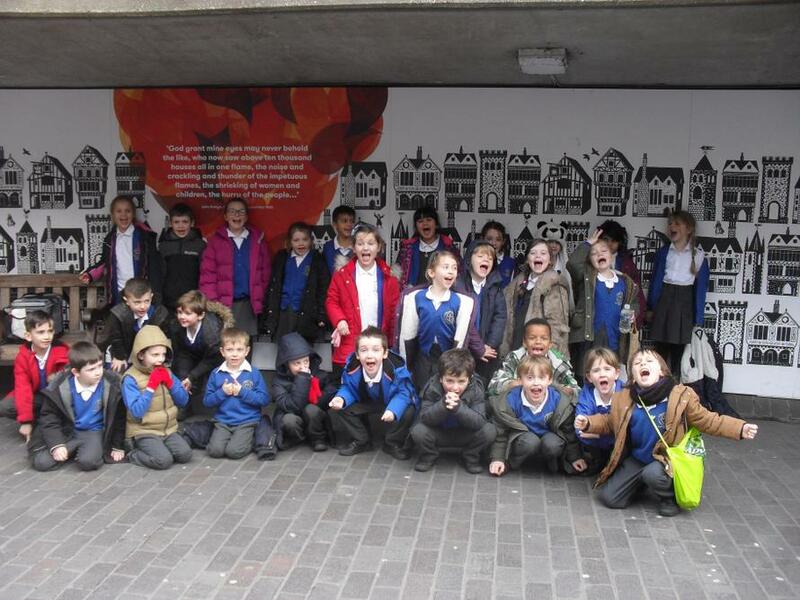 Thank you to everyone who came on the trip yesterday, we had a fantastic time! Purple Mash Games and activities - all subjects!